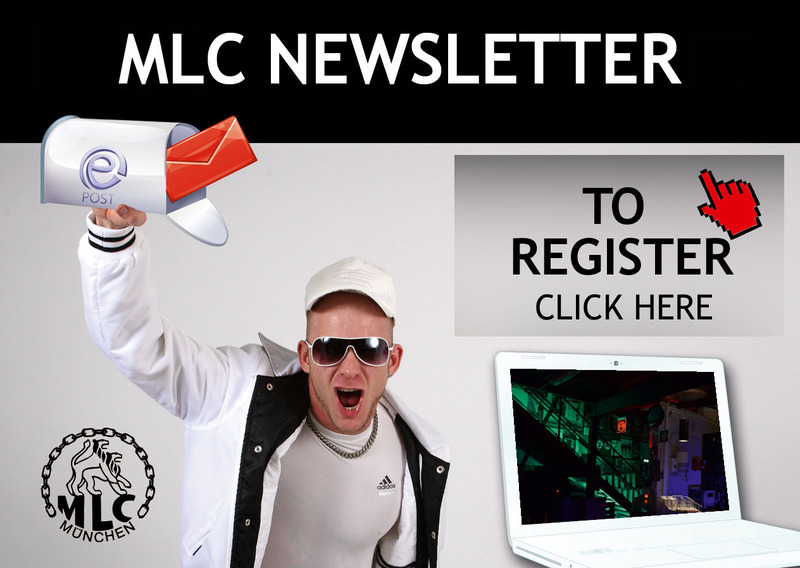 Here you can register your e-mail address for our newsletter. You will then receive an automatic confirmation email with a link that you must confirm. Only then is your e-mail address registered. You can undo your registration at any time and for the future. For this purpose, we send an unsubscribe link in every newsletter.